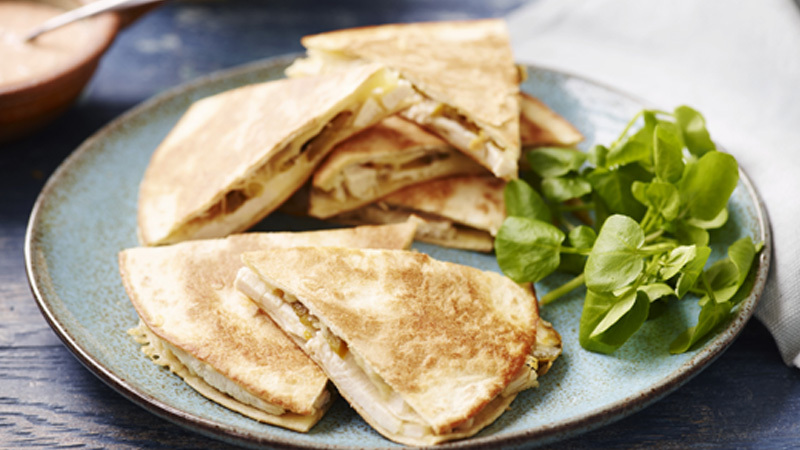 These simple turkey and jalapenos quesadillas are ready in just 20 minutes. Mix the soured cream, coriander and taco seasoning mix in a small bowl and set aside. 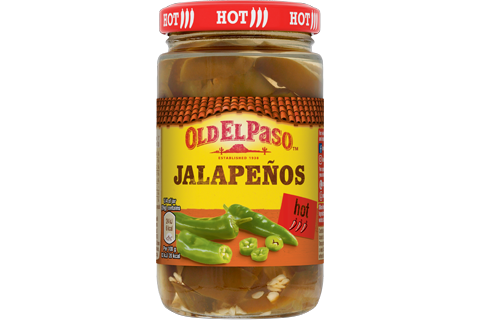 Layer the turkey, cheese and jalapeños onto 2 of the tortillas. 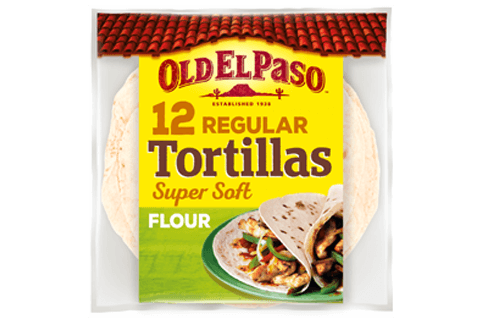 Top with remaining tortillas and brush with a little of the oil. Heat a large non-stick frying pan over a medium heat. Place 1 quesadilla, oil side down, in the frying pan and brush the top side with oil. Cook for 1-2 minutes or until golden. Turn the quesadilla over and cook for another 1-2 minutes or until golden. Repeat with the remaining quesadilla. Serve with sour cream mixture. After cooking the first quesadilla, cover it to keep it warm while you cook the remaining quesadilla. Salad is a great accompaniment to these quesadillas.